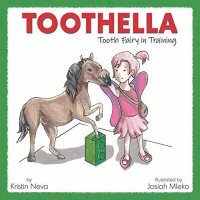 Free Today: Toothella: Tooth Fairy in Training | FreebieOrBust Freebies! When the tooth fairy doesn’t show up, there must be an explanation. Toothella is a tooth fairy in training. 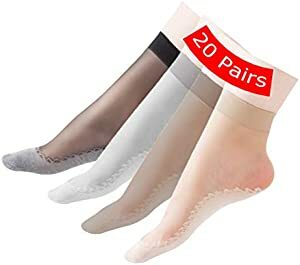 She enjoys her missions — sometimes too much. She gets sidetracked by all the fun toys in the kids’ rooms.Getting distracted happens to the best of us. Parents and tooth fairies fail. Fortunately, Toothella gets a second chance. And now, parents have a book to pull off the shelf to read to a heartbroken child.Children will love this delightful character and the colored-pencil illustrations created by sixteen-year-old illustrator Josiah Mleko.Songs to accompany Toothella can be found on the author’s website: KristinNeva.com.Ages 3+“Toothella will charm the socks of ‘kids’ of all ages — especially any parent who has ever frantically struggled to explain to their child how the tooth fairy could have possibly missed their house! This darling story makes me want to stay up and wait for her all over again.” ~Betsi A., Mother of 3 and Grandmother of 4“Well this is perfect! You’re going to inspire parents to fail on purpose!” ~Jill J.